You've got the voice. You've got the mic. Now get the cable. 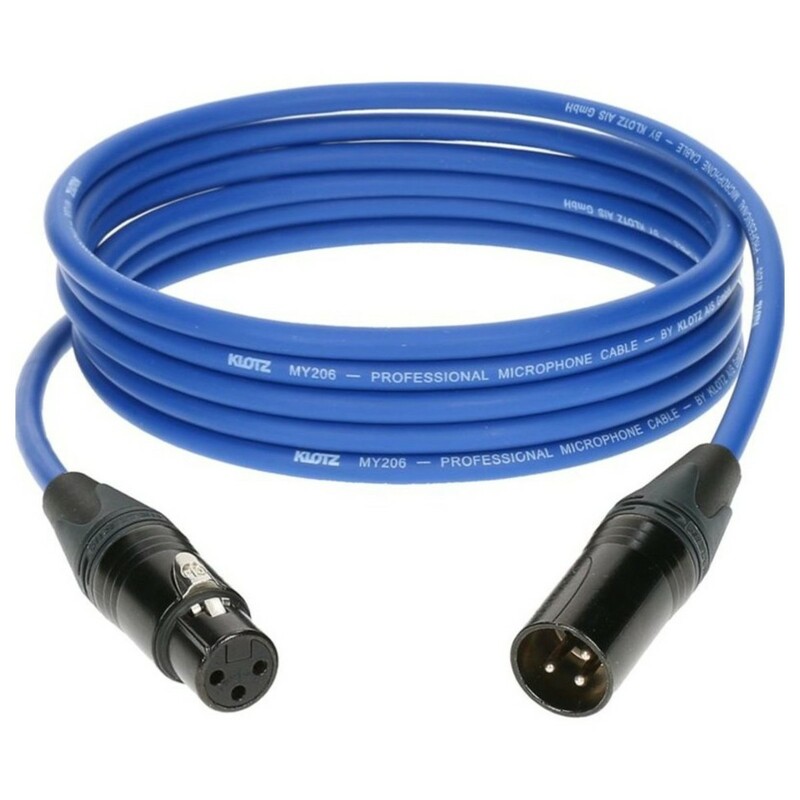 And you can't do much better than the Klotz M1 XLR Microphone Cable Blue, 15m. Constructed entirely from quality materials. The M1 Mic Cable is housed in a heavy-duty PVC jacket. And with a crush-proof twisted-core design. Making this cable perfect for the stage as well as the studio. An ultra-effective copper spiral shield delivers crystal clear audio. All the while ensuring the absolute minimum interference. Give your voice the quality it deserves.